Suica, JR’s electronic payment card, and Matsuya, a popular teishoku eating place, have a promotion for customers who use their Suica card to pay for a meal at Matsuya between 5 November and 23rd November, 2009. Have you ever tried Matsuya? how do they compare to Yoshinoya? What about paying with Suica? 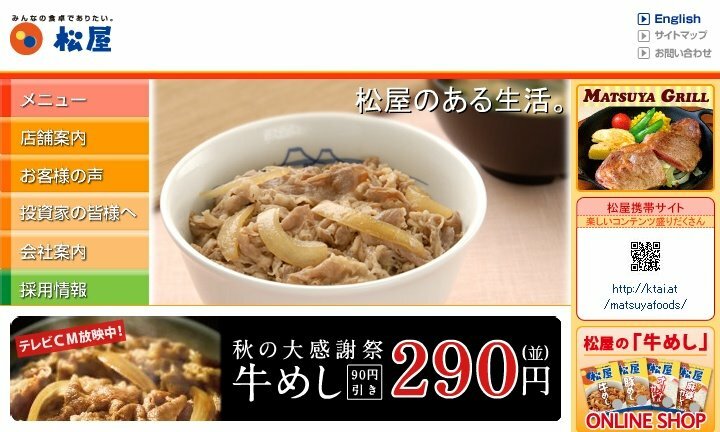 Can’t comment on either Matsuya or Yoshinoya haven’t been there to rate them, maybe someday though. Wish we had a type of Suica card over here would help with all different things. “1 card and your good to go”. You know that sounds like a great line for the commercial.